Our USB3.0 digital camera is specifically applied to high-speed image acquisition applications USB3.0 output is with speed up to 400MB/s. Camera use high-speed image sensor and housing size is only 59.7 x45x35mm. This Camera is with stable and reliable transmission characteristics, high-resolution, high-definition, low noise, excellent color reproduction, image processing functions is built-in the camera, which can reduce the CPU load effectively. Our USB cameras support TWAIN and DirectShow software interface and compatible with Windows XP, Win7 (32/64 bit) operating system. We also supply SDK for development. 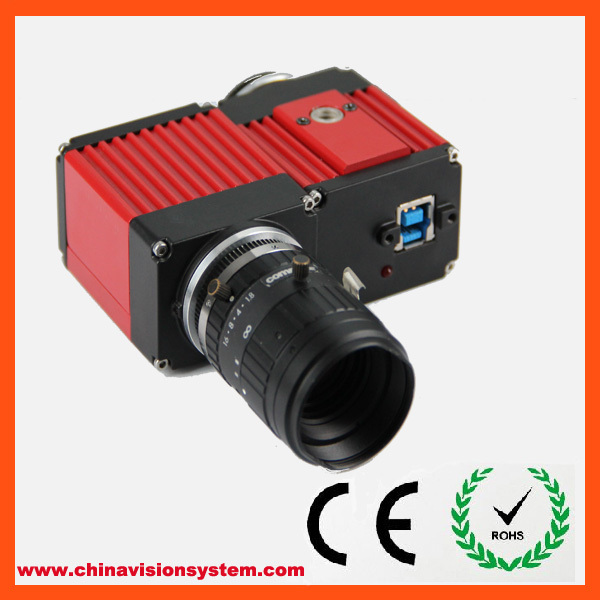 This Camera is suitable for industrial inspection, microscopy imaging, high-speed image acquisition, medical, research, teaching, public security and other fields. 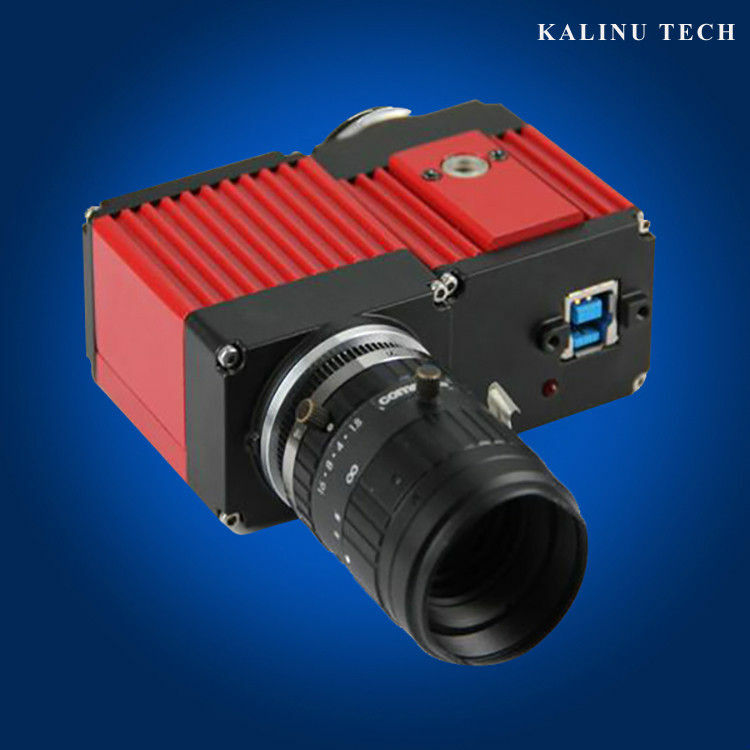 Camera built-in image processing, it can save CPU resources in high-speed video. ROI Function means cut part of the whole resolution as a window, such function can get faster framerates, but the view of region will be smaller than whole resolution.